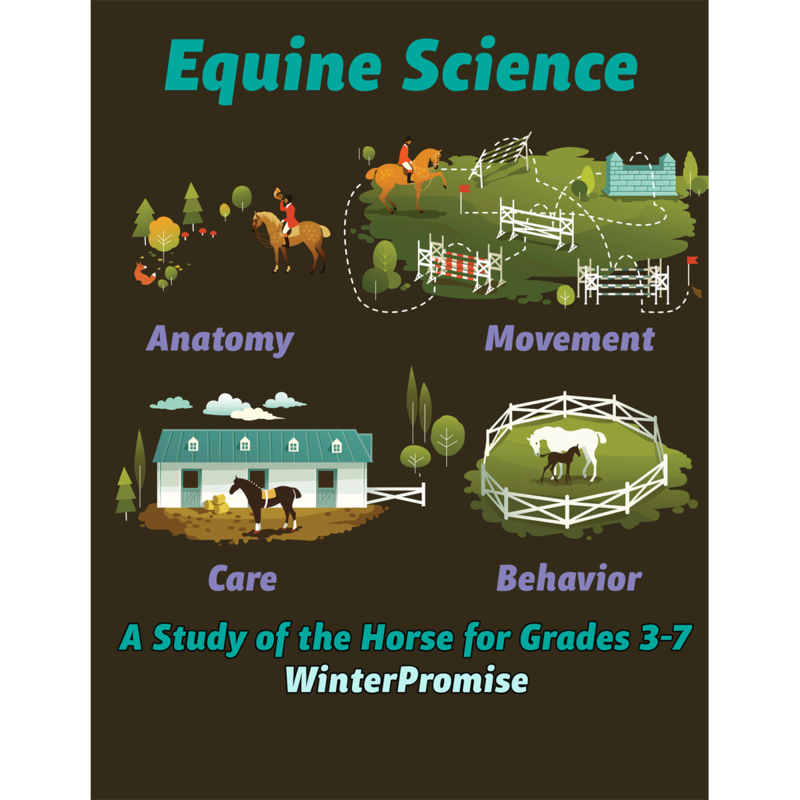 “Equine Science” is an educationally-rich science program perfect for middle-grade students. 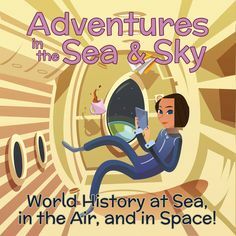 It is meant for grades 3 to 7, but could be used with a little more parental help for students 2nd-3rd grade, while first graders may enjoy following along and enjoy listening to some of the books, learning, and participating in the activities with help, if an older student is also completing the program. 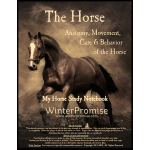 Spend a year learning oodles about horses: how horses move, and all about their anatomy, a horse’s gaits and the work horses do, their wants and needs, and how to care for them. This a serious program with a lot of educational material students will really absorb! 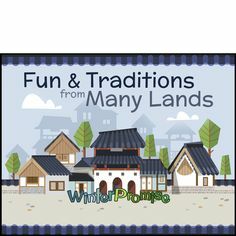 Along the way, they’ll learn a little on how the horse has been a part of history, try all sorts of activities, and draw horses as well, to help them really remember what they are learning. This program features an easy-to-follow guide, several wonderful books, and a comprehensive journaling resource that will have the student learning and doing throughout the year. The journaling resource is so big and in FULL COLOR! 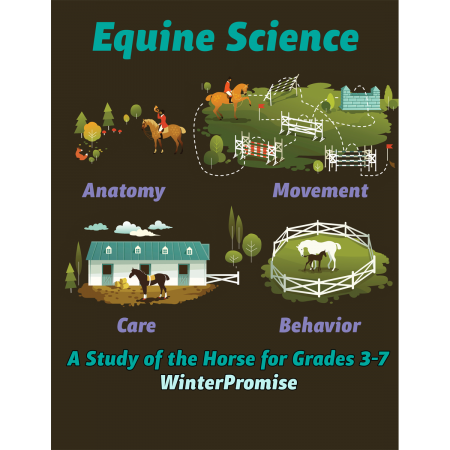 It offers over 350 interactive pages in which to travel through horse and human history, record what students have learned in interactive pages, write out results of experiences or experiments, complete breed profile pages, collect equine information, draw horses, and record the great things they see and do as part of this program. This notebook is high-quality and features wonderful full color illustrations! The study itself counts as a full science credit for a year, and this program is jam-packed with great information. 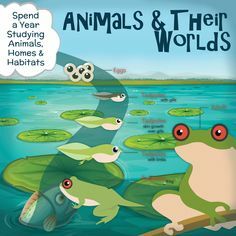 The journaling resource includes scientific information, of course, but also includes art appreciation and art projects, timeline, and geography work. 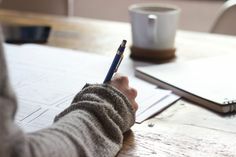 Plus, if you’d like to expand the study beyond science, the guide includes literature and writing suggestions, and help with adding more history beyond what’s already in the program! And, of course, it’s all part of a program that features WinterPromise’s signature “do-ability”! 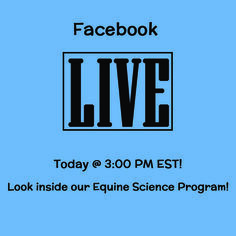 Whether you have access to a horse or not, there’s a lot of learning with this fantastic program! 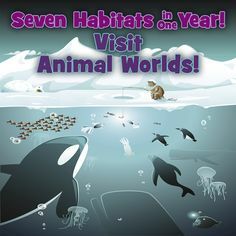 Our science programs are designed to complement the comprehensive nature of our themed programs. 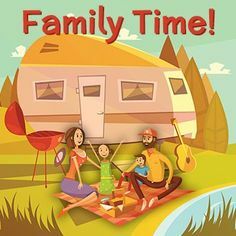 This one can be completed in 2.5 to 5 hours per week. 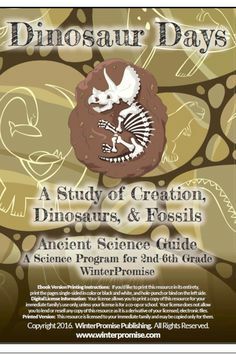 Many parents choose to do science on their “fifth” day that WinterPromise does not schedule themed program assignments. Can I use this program even if I don’t have access to a horse? Yes! 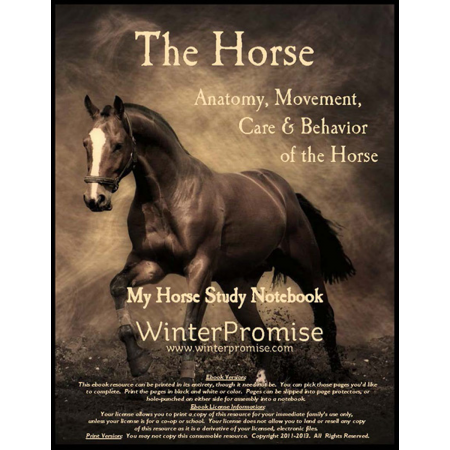 The notebook is designed to make the most of alternate activities, experiments, and interactive assignments to round our your students knowledge of the horse and its care. While some activities require a horse, we provide alternate activities or supplement activities that reinforce the concepts without the need for interaction with a horse. 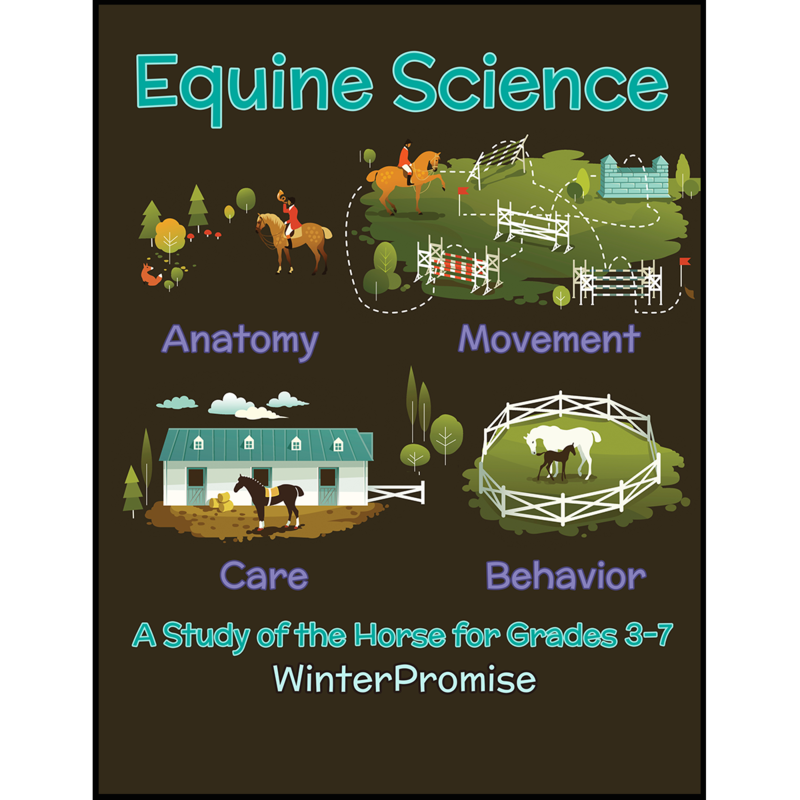 Obviously, a student would learn more by doing and trying many topics introduced for themselves, but why not consider whether you could take your student for a couple of well-timed visits to a horse farm or riding school. Many horse stable owners would be happy to share a little of their knowledge if you set up an appointment. Think creatively, but even if you live in downtown Big City, USA, you’ll be able to complete this program without a horse! What about boys? Is this program going to feel “girly”? The resources in this set are not going to feel “girly” to a boy who’s interested in horses. 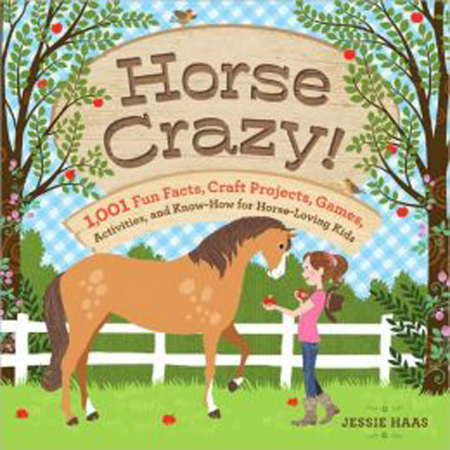 The illustrations feature boys and girls, and the emphasis in this program is on science and care, and finding out for yourself, not on making hairbows for a horse “friend.” The one exception is the book “Horse Crazy,” which, while it does have “girly” projects, still has oodles of pages that are informational and not girl-directed. 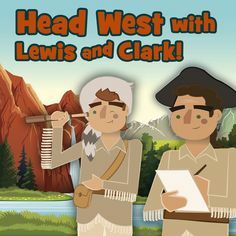 In addition, our guide offers alternate “boy-directed” suggestions for some projects in this book, so they don’t feel they are missing out on all the projects, if there are some they would like to do (such as a war horse mural, for example). 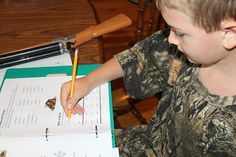 In short, boys will be able to make this program their own, and pursue the things that interest them. I have a horse-crazy younger student. 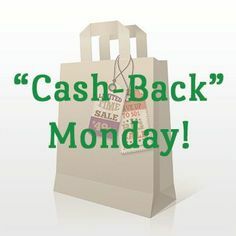 Can they still use this program? The resources in this program are clear and, for the most part written for those just beginning to learn about horses, but not necessarily just for children. 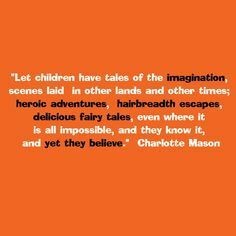 For that reason, a fourth grade student or higher will benefit the most from these resources. 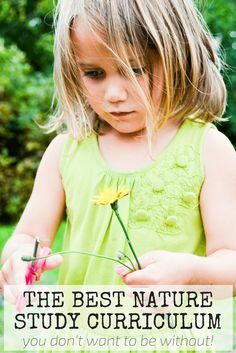 However, a younger student can still enjoy a lot of the program if a parent or older sibling comes alongside and reads aloud, providing some extra explanation as needed.